Today we are excited to be able to share an excerpt from WHEN THE MOON WAS OURS by Anna-Marie McLemore, which is out today! The book has received starred reviews from Kirkus, Booklist, and the School Library Journal, and Audrey will be reviewing it on October 14th. There’s a link to the excerpt below, so check it out! 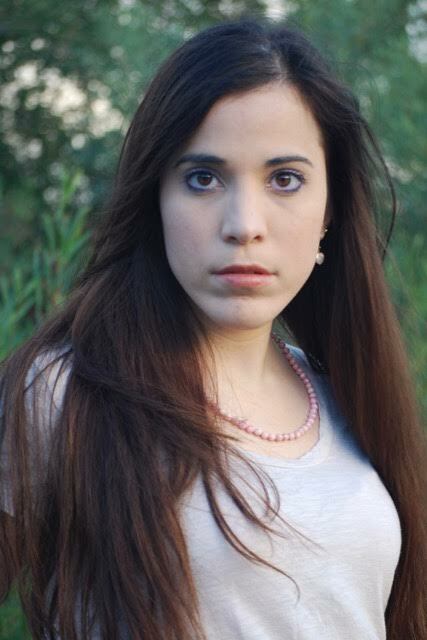 Anna-Marie McLemore’s debut novel The Weight of Feathers was heavily praised by critics, received a YALSA Morris Award nomination, and was a book club pick for Las Comadres & Friends National Latino Book Club. 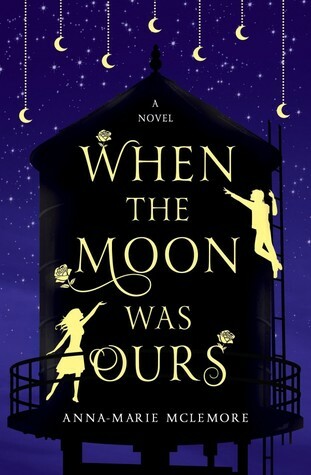 Her sophomore young adult novel, WHEN THE MOON WAS OURS (Thomas Dunne Books; October 4, 2016), a love story tinged with magical realism and filled with gorgeous prose, has already garnered three starred trade reviews praising the novel as “lovely, necessary, and true” (Booklist). McLemore’s newest novel grapples with tough questions of identity and cultural differences in a small town. Within the pages lies a story of a girl hiding the truth, a boy with secrets from his past, and four sisters who could ruin them both. Embedded in the love story, Sam faces how to claim his identity as a transgender boy, and Miel and Sam struggle with how to define their love, both to themselves and their community. McLemore tackles this relevant issue thoughtfully, coming from her own experience in her relationship with her husband, who is transgender. McLemore’s recently told Publisher’s Weekly, “at the heart of this book is my belief that transgender characters, queer characters, characters of color, deserve fairy tales”, and WHEN THE MOON WAS OURS conquers timely topics like race and gender while delivering an unforgettable, timeless love story. CLICK HERE to read an excerpt of the book! Gorgeous prose which paints an enchanting scene. I need to read this soon.